Hi! 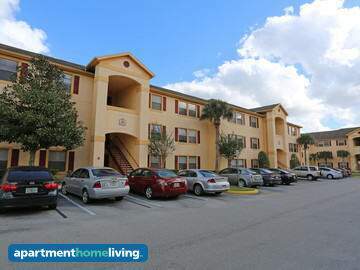 I am currently living in a 4/4 apartment at Riverwind at Alafaya. 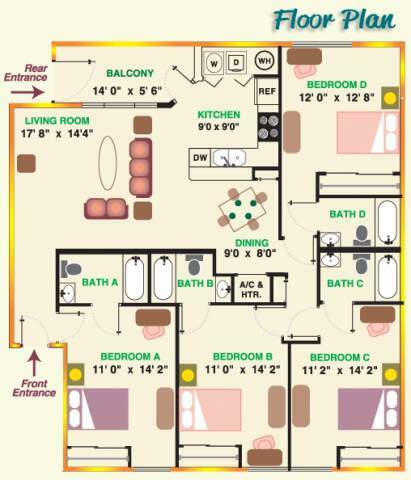 I am looking to sublease my room (with a private bathroom) for the coming summer terms. The apartment is fully furnished, as is the bedroom. The bedroom will be bedroom C in reference to the floor plan. The complex itself has a pool table room, a HUGE room with a movie theater screen and movie chairs so you can enjoy (you can even plug in your laptop to watch Netflix). 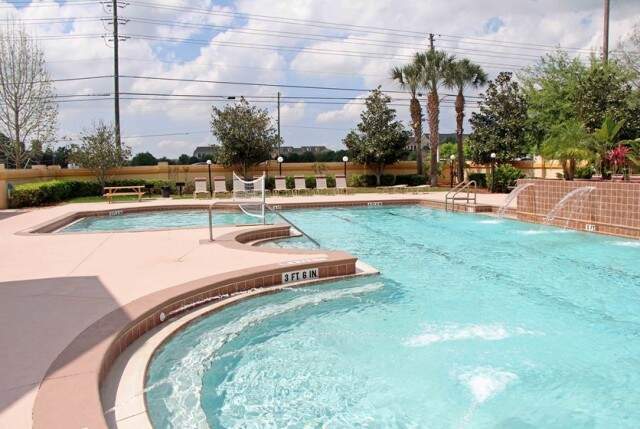 The pool and jacuzzi are amazing too! The location also just redid the computer lab with new computers and free, unlimited printing! They also have a gym and offer a free shuttle to UCF that runs every 15 minutes, and on game days! 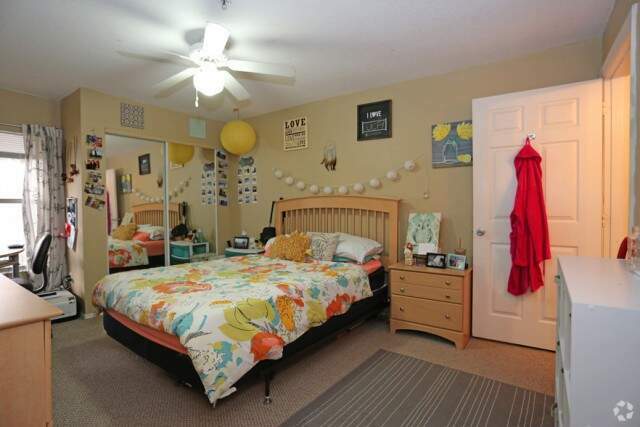 The bedroom has a Queen size bed, double dresser with mirror, nightstand, and a desk with rolling chair. The bedroom also has its own high speed broadband internet. The bathroom has a tub, big sink, and space to store anything needed underneath. 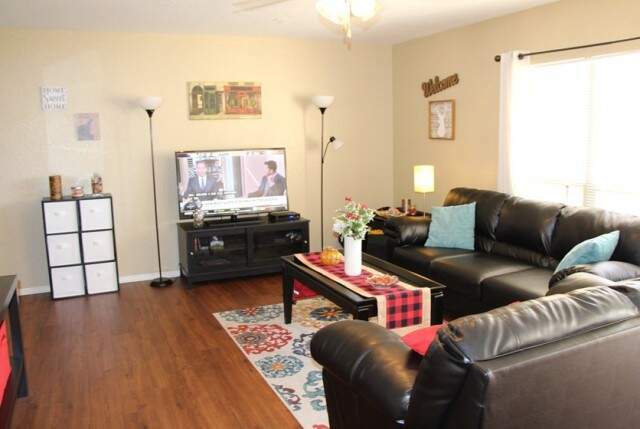 The living room has a brand new 50" TV equipped with HBO and over 70 channels. 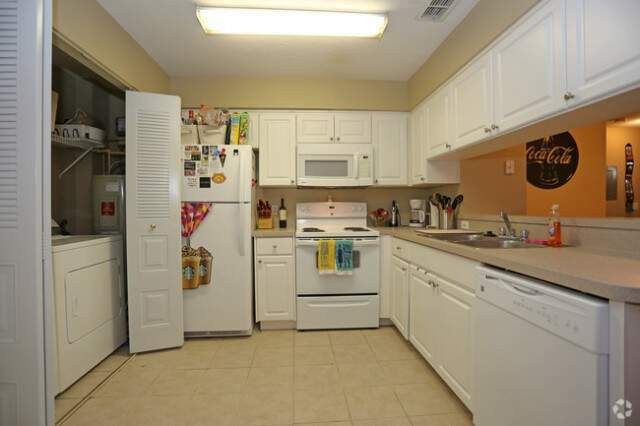 The kitchen has a dishwasher, self-cleaning range, a microwave, and a refrigerator. The washer and dryer are in unit and are next to the kitchen. Water, waste water, and pest control are included in the rent, as is $150 towards electricity for the entire apartment. Only overages for electricity is paid (which are very rare). We also just got a brand new air conditioning unit so you can stay cool over the summer months. Rent will be $625, but I'm offering to pay the month of May. I am going home for the summer and need someone to take over while I am not here. Please respond if interested!